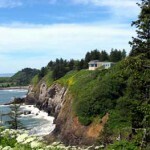 Situated just outside the town of Ilwaco where the Columbia River meets the Pacific Ocean, Cape Disappointment State Park offers a variety of recreational activities, breathtaking scenery, and year-round camping facilities. Visitors can hike four scenic trails through coastal forests and headlands, bike along the park’s paved roads, or stroll two sandy beaches. 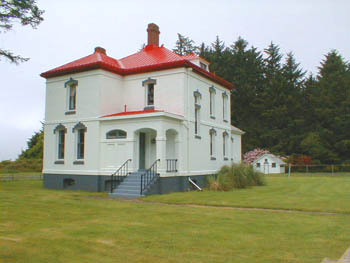 Both the North Head and Cape Disappointment Lighthouses, as well as the Lewis and Clark Interpretive Center, are accessible by trails of varying lengths. Nestled in a cove fronting the river, Waikiki Beach offers a view of the Cape Disappointment Lighthouse and excellent storm-watching during the winter, while Benson Beach extends two miles from the North Jetty to the rocky base of North Head, a perfect place for beachcombing and kite-flying. 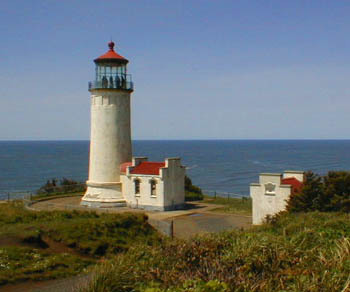 Whale watchers frequent Cape Disappointment’s vantage points, such as North Head, to scan the ocean for gray whales during late December, early January, and March through May. Wildlife sightings, especially black-tailed deer and a variety of birds, are plentiful. Click here for more information on local attractions. 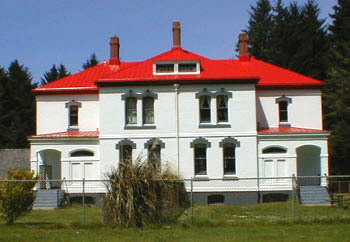 Fort Columbia Theater is a newly refurbished rental facility for meetings, workshops, and weddings. 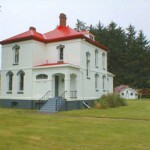 Fort Columbia is located just outside of Chinook, overlooking the mouth of the Columbia River. 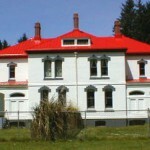 Besides camping facilities, the parks have four beautiful vacation rentals: North Head Lighthouse Building 1 and Building 2 and Fort Columbia’s Scarborough House and Steward House. This page took 0.558 seconds to load.